The TandD Ethernet Refrigerator Freezer Monitoring Kit includes everything you need to start remotely monitoring temperature, right out of the box! The TandD TR-71nw temperature data logger is a two channel, LAN wired model with an external thermistor sensor and a measuring range of -40 to 110°C. In addition to the standard features such as battery operation and USB communication (through optional cable, sold separately), the TR-71nw supports communication with mobile devices. By using T&D’s WebStorage Service, users can access stored data anytime from the cloud. Need WiFi? 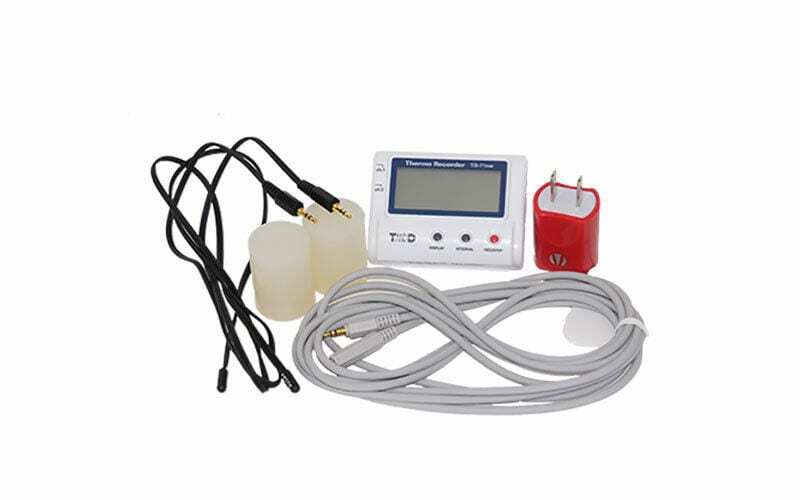 View the WiFi Economy Refrigerator Freezer Monitoring Kit.